Some $7.9 million in economic and community development funding was awarded to projects in Warren and Washington counties through Round VII of the New York state’s Regional Economic Development Council initiative. The funds include money going to the village of Lake George and Warren County for projects that will ultimately help protect the lake’s water quality. The village gets $2.5 million to upgrade its wastewater treatment plant to better treat its effluent. The project will improve the quality of the discharged effluent, preventing the release of nutrients and bacteria into the lake. Another $200,000 will help initiate a regional winter de-icing program among several municipalities using road brine as an alternative to traditional rock salt. This project will lessen the stress on the local environment including wetlands, local streams and Lake George. Warren County will get $600,000 to advance efforts to eradicate aquatic invasive species in the Lake George basin. The project will implement a three-year strategy to assess and remove all dense beds of Eurasian watermilfoil from Lake George utilizing benthic matting, hand harvesting, or other accepted method of removal. In addition, the project will support the staffing of five boat inspection/decontamination stations to ensure that vessels entering Lake George do not contain aquatic invasive species. Other funded projects include $400,000 to West Mountain Ski Area to invest in infrastructure improvements, new snowmaking equipment and facility enhancements to expand winter sports, year-round activities and amenities. 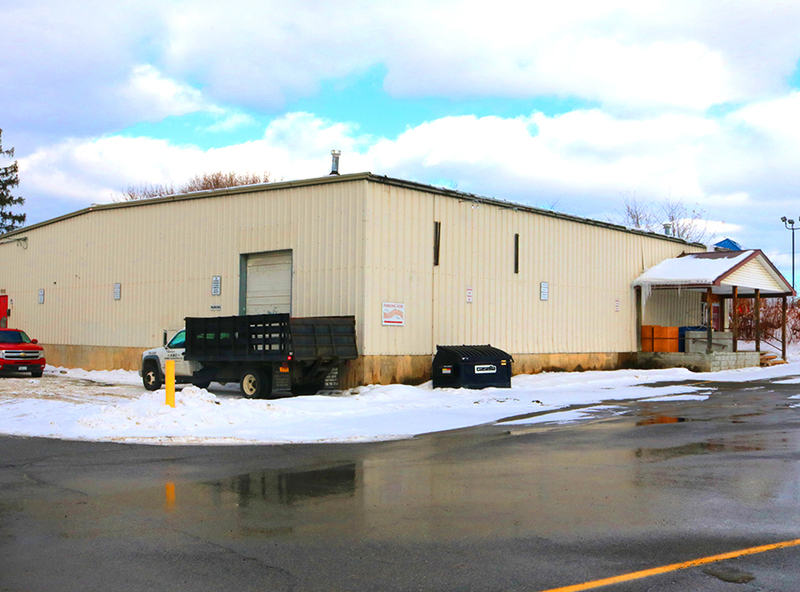 ABC Equipment and Restaurant Supplies has moved to this building South Glens Falls. ABC Equipment and Restaurant Supplies has moved to South Glens Falls. Owner Fred Alexy said while they loved their time in downtown Glens Falls, on Elm Street, the growth of the business warranted the relocation. The business supplies kitchens with specialized items such as commercial ovens and coolers and deep fryers. Over the past several years the wholesale side of the business experienced growth. While they still have a retail side, Alexy said it came to a point where they were running out of space to accommodate inventory. The new location in Midtown Plaza spot gives the business two additional loading docks, and other additional space. The address is 25 Fairview St., South Glens Falls. “We were basically outgrowing the space, with the business 90 percent wholesale and 10 percent retail. With the efficiencies in the new building, we decided to make the move. It is at least three times more energy efficient. I hated to leave downtown Glens Falls, but we had to make the move,” said Alexy. 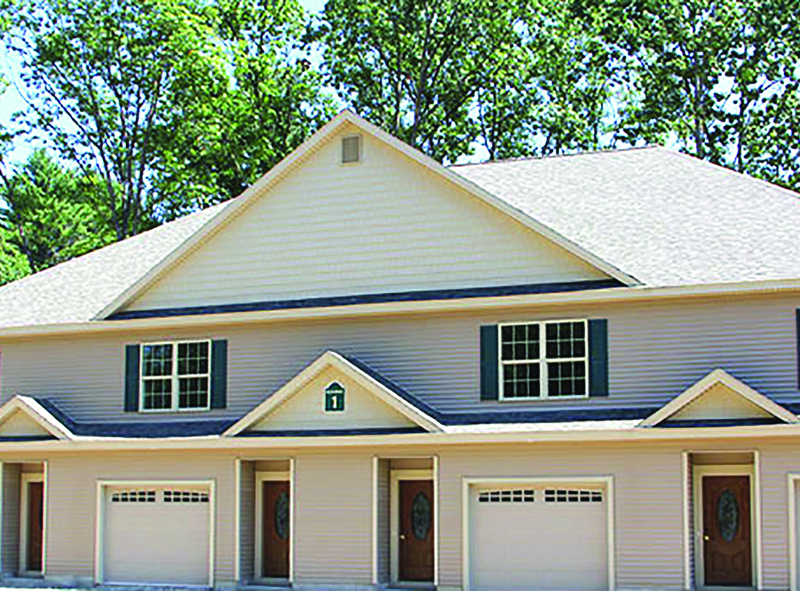 This is an example of a three-bedroom townhome with attached garage that is part of Harrison Quarry. a new deveopment at at 147 Harrison Ave. Extension in South Glens Falls. Real estate developer Rich Schermerhorn Jr. is nearing completion of his latest residential community located at 147 Harrison Ave. Extension in South Glens Falls. Harrison Quarry will offer three-bedroom, 2.5-bath townhomes with attached one-car garages, patios, natural gas, air conditioning and all maintenance included in the $1,400-$1,500 price range, he said. In total, 116 townhomes will be built. Schermerhorn said construction will be completed by June 1 and the units are already 65 percent rented. The units are approximately 1,750 square feet and offer a range of amenities, including spacious kitchens with ample cabinet space, self-cleaning ovens and frost-free refrigerators, custom blinds throughout and carpeting. There is also 24-hour maintenance staff and snow removal. Darren Tracy is renovating this 800-square-foot structure at 5 Culvert St. 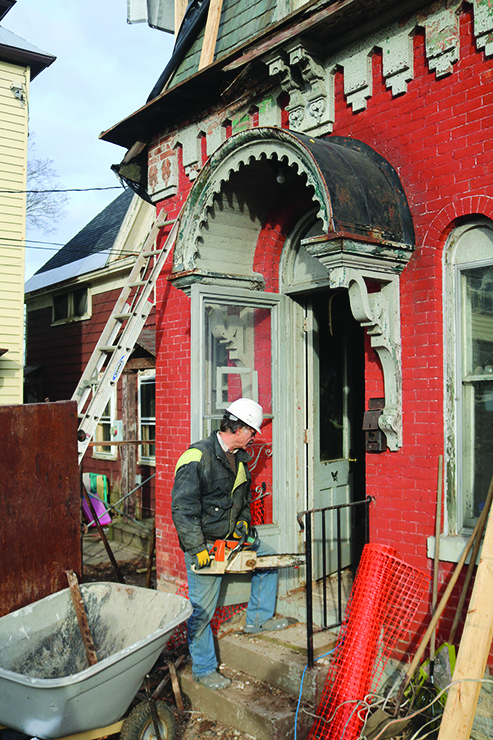 When Darren Tracy, PE, first saw the 800-square-foot structure at 5 Culvert St. in Glens Falls in October 2017, he initially thought the 19th century Victorian was damaged beyond repair. The city was in the process of accepting demolition bids, which ranged from $18,000 to $70,000. Tracy had learned about the city’s plans to demolish the building from Adirondack Architectural Heritage. Between Oct. 6-10, he visited the structure no less than six times. 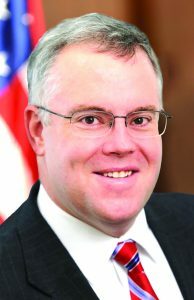 He contacted then-Mayor Jack Diamond with a proposal. Tracy is the owner of West Branch Engineering and Consulting PLLC in Saratoga Springs and has been involved in other major renovations of older buildings. He did some research about the building, learning that it had been the office of a local physician, Dr. Ferguson, in the late 1870s and it was also listed on the National Register of Historic Places. “The building was in imminent danger of collapse,” said Tracy. He knew he had to act swiftly in order to save it. After making a presentation to the City Council, his plan was accepted, and he purchased the building for $1. The transfer of the deed took place Oct. 27 and that very day, work began to stabilize the badly damaged roof before the arrival of wintry weather, he said. Over a century after it was first built, the Park Theater in Glens Falls will soon re-open its doors to a new generation of audiences. Elizabeth Miller, CEO of Miller Mechanical Services Inc. in Glens Falls, purchased the building in 2014 with the hope of restoring the space as a multi-functional community venue and theater. When the theater opened in 1911, it served as a Vaudeville, silent movie theater, with rigged seats. Those seats were removed in order to make the space more versatile. Keeping with the building’s original purpose, Park Theater will still show movies, but will also be able to host stage productions, musical performances, improv workshops, comedy shows, seminars, dance recitals, weddings and more. This building at 14 Ridge St. in Glens Falls will soon be home to Shine Style Boutique. It will be owned and operated by Jen Dennis, who plans to bring a personal touch to the shop. An architect, a mom, and now an entrepreneur, Jen Dennis, has followed her heart and instincts, leading her to the brink of owning her own business. This mother of two said she needed to find how she could do what she loved, while not compromising her priorities. “I knew I wanted to be able to be present with my young children, but I also always had this dream of owning my own boutique,” said Dennis. 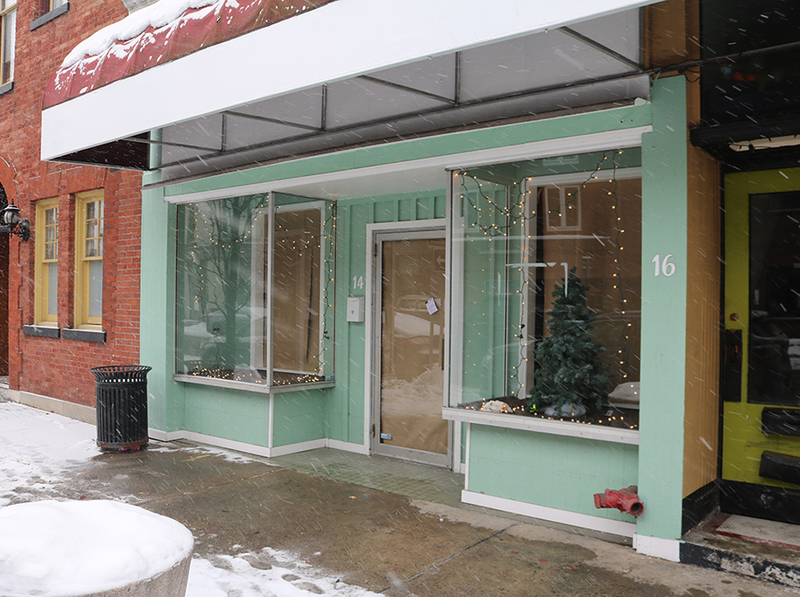 The former Poblano’s Authentic Mexican Food at 14 Ridge St. in Glens Falls will soon be home to Shine Style Boutique. Denis is hoping to officially open sometime between mid-February and early March. After spending some time working with LuLaRoe, designer and seller of women’s clothing, Dennis gained experience and a client base, all while finding her niche in the industry. 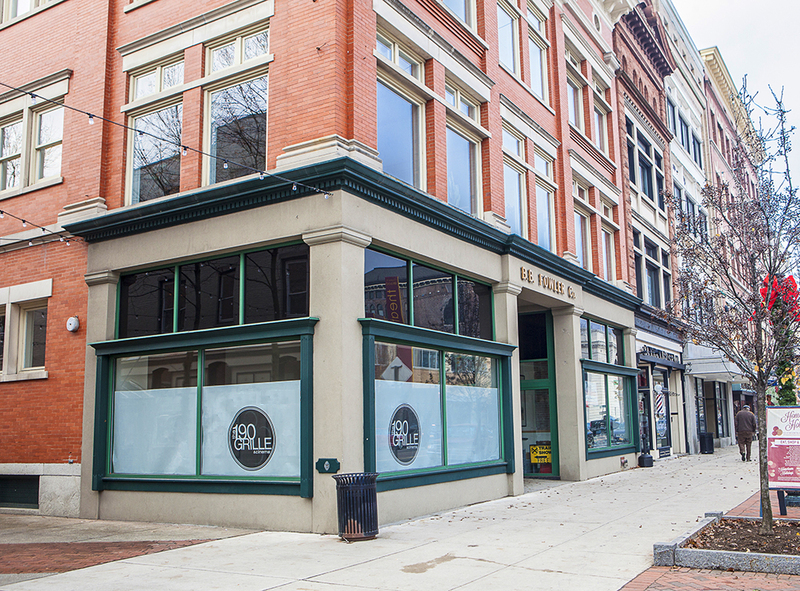 The space at 190 Glen Street that housed 190 Grille and Cinema until December will be occupied soon by a new tenant. Building owners say plans do not involve its return as a theater. 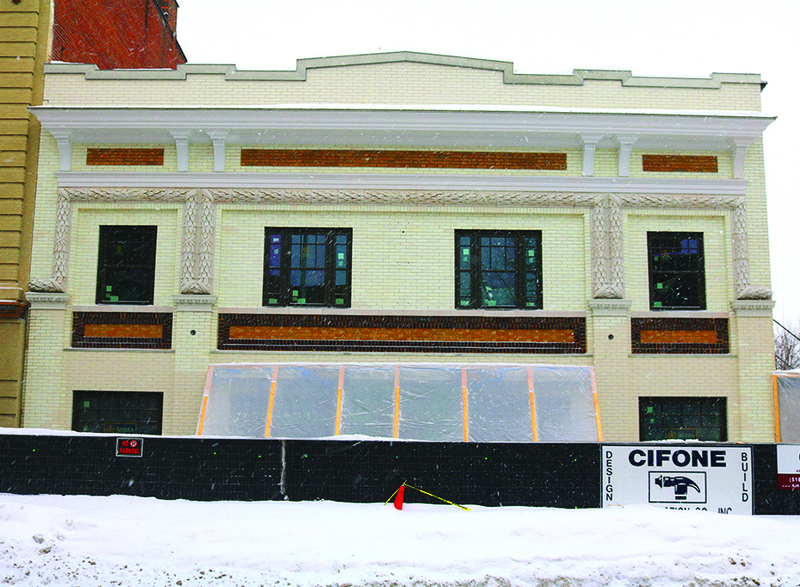 It didn’t take long for the space at the former 190 Grille and Cinema in downtown Glens Falls to receive some attention. Fowler Building Associates, owners of the property at 190 Glen St., said they expect the space to be filled by a new tenant as early as April. Fowler Building Associates is a separate LLC formed by owners of JMZ Architects and Planners PC. Tenée R. Casaccio, JMZ president, said they have not signed anything yet with the prospective tenant, but are confident that they will move in and be operating their business this spring. The identity of the new tenant is being kept confidential at this time. 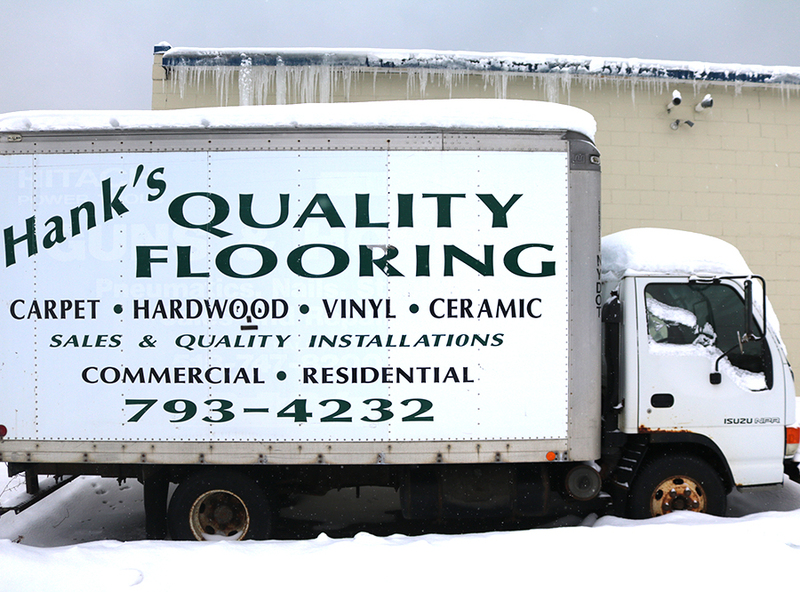 Hank’s Quality Flooring is moving to a larger building at 28-30 Elm Street in Glens Falls. It is about twice the size of the company’s current Queensbury location. Hank’s Quality Flooring is moving to larger quarters in downtown Glens Falls. The new location, at 28-30 Elm Street, is about twice the size of the company’s current location at 730 Upper Glen St. in Queensbury, about two miles away. It will enable the company to have its retail facility and warehouse in the same building. “It was the only building in downtown Glens Falls that would have worked for us,” said Hank Marler, the company’s owner. It has plenty of parking and generous window space. As a bonus, it is in a familiar neighborhood. Marler’s grandparents lived right behind the new location and operated a now-defunct diner. The number of craft beverage manufacturers has grown by 50 percent since the enactment of the Craft New York Act three years ago, according to state officials. The Craft Act went into effect on Dec. 13, 2014, continuing the state’s support of the growing craft beverage industry. Since then, 340 new craft beverage businesses have opened their doors across the state, officials said. New York state has implemented a series of legislative and policy changes to capitalize on the soaring consumer demand for locally produced craft beverages and to make it easier to open and run a craft manufacturing business, officials said. These improvements include lowering taxes and fees, providing support for research, creating new licenses for farm breweries and cideries, rolling back restrictive regulations, cutting the time it takes to obtain a license in half and overhauling the state’s antiquated Alcoholic Beverage Control law.